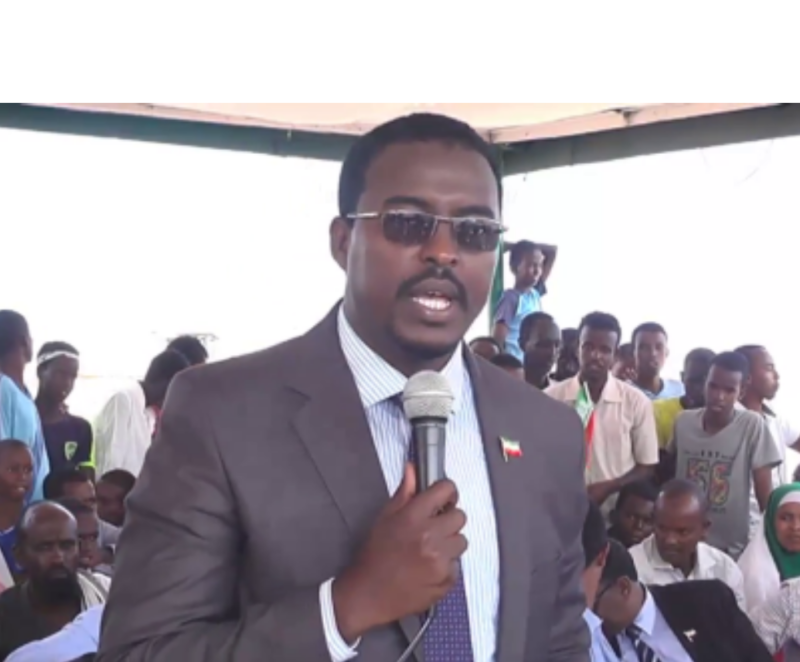 According to the vice minister, Hussein Ibrahim Buuni, who spoke to the media, the NGOs were registered as local organizations but they were also registered as local in another country. Any organization that is registered as local in another country should be registered in Somaliland as an international organization, he added. Although the vice minister has not made explicit, the organizations in question are based in Mogadishu. "This is an attempt to target organizations based in Mogadishu,” a person associated with the banned organizations told Somaliland Daily. The person wants to remain anonymous. "The unfortunate thing is that the main civil society organizations in Somaliland lobbied and supported this. This is a competition about getting projects. These organizations are using their connections with the government to eliminate organization based in Somalia,” he added.